Lots of important updates this month! See below! Our 2016, fully-updated Rhône Master-Level program begins April 5th! Register today! 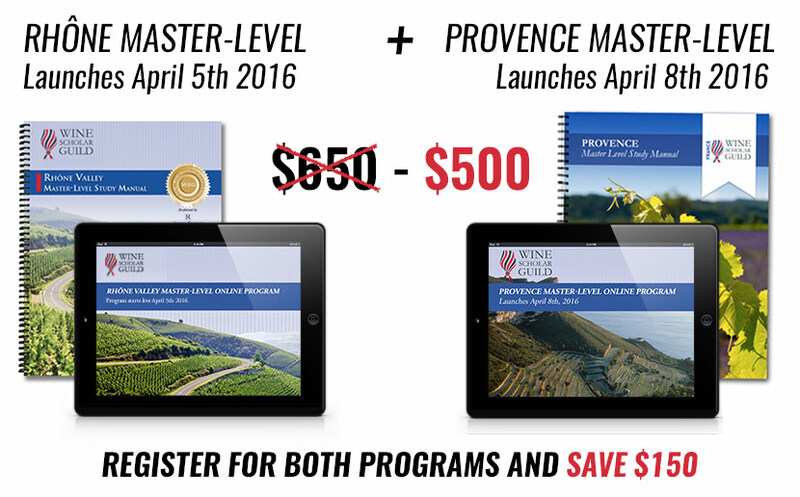 Our 2016, fully-updated Provence Master-Level program begins April 8th! Register today! BUNDLE RHONE & PROVENCE AND SAVE! In this member webinar, Paul will lead us on a tour of Italian wine through the lenses of history, society, and culture. He will trace the influences that have washed over Italy and its wines for more than three thousand years and provide participants with a creative and entertaining way to teach about Italian wine. 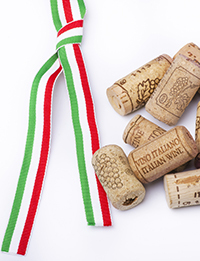 Our timed, online member quiz will focus on Italian wine fundamentals with a FREE Italian Wine Scholar Unit 1 Distance-Learning Program for the winner! Study Trips: FALL 2016 TRIPS HAVE BEEN ANNOUNCED! 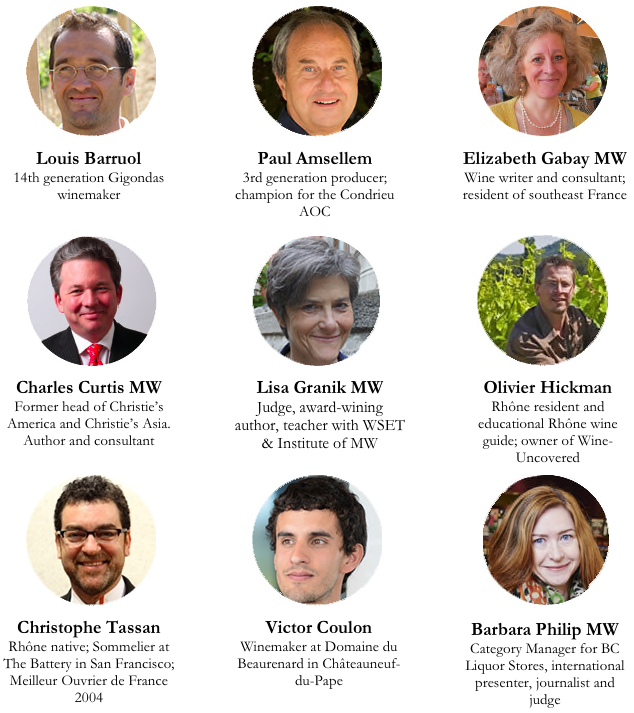 Building on our acclaimed online study program, WSG will offer the French WIne Scholar program in an instructor-led, distance-learning format this May. Registration for this live, online format opens end of March! 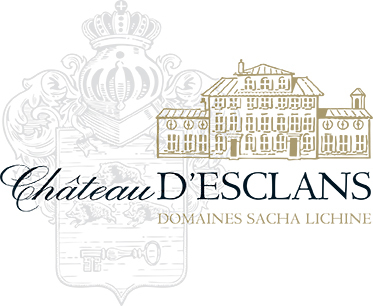 WINNER for the CHÂTEAU d'ESCLANS SCHOLARSHIP! One scholarship for our June 2016 Provence Study Trip (a $3,795 value) offered by Château d’Esclans has just been awarded to Erik Guzinski from New York! Bravo Erik and many thanks to Chateau d’Esclans for their support and generosity! 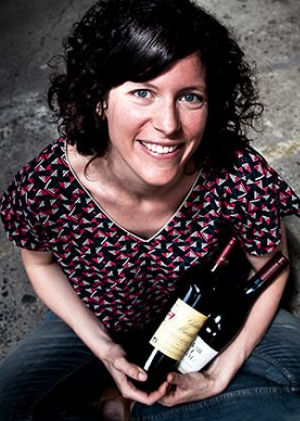 "I am currently in Stage 2 of the Master of Wine program. The Champagne Master-Level program will be critical in helping me towards the goal of MW certification. To pass the MW, one must achieve depth of knowledge in not just practical, but also theory." 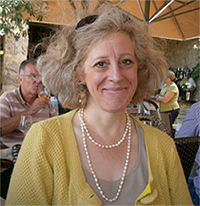 Fanny joins our International Program Provider network and is offering the French Wine Scholar Program, right from the heart of Bordeaux, France! 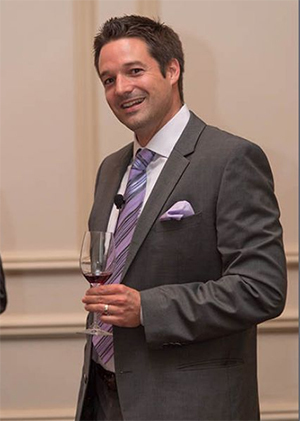 Founder & Wine Educator at Bordeaux Wine Campus, France.